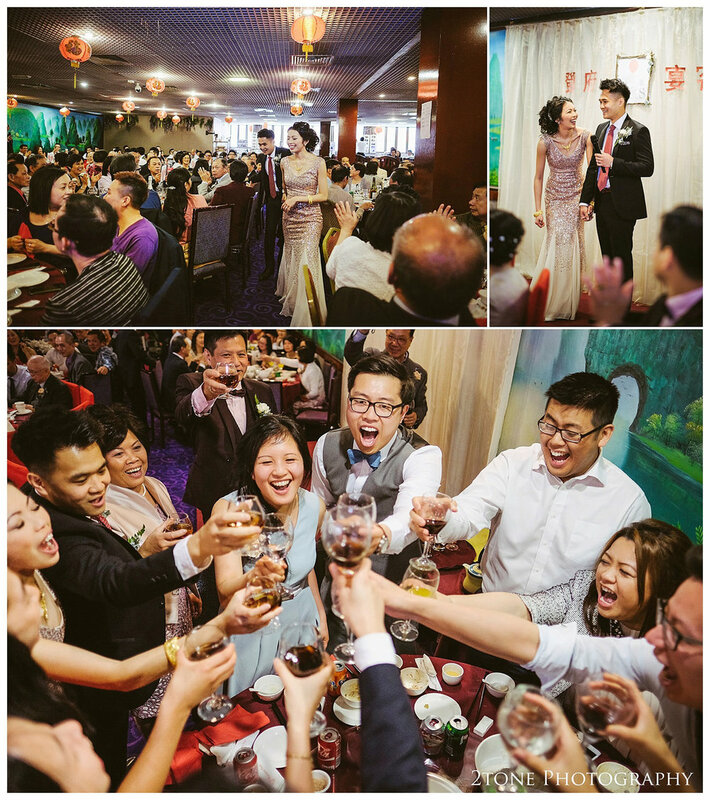 Chinese weddings are always such a feast for the eyes. 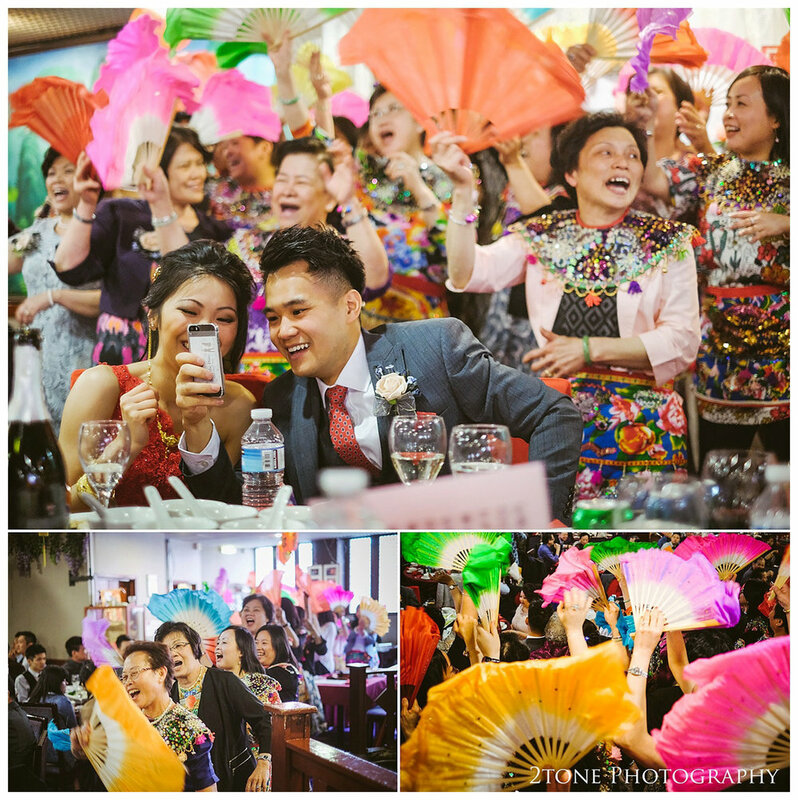 A vibrant mix of tradition, emotion, laughter and colour, fast paced and energetic. 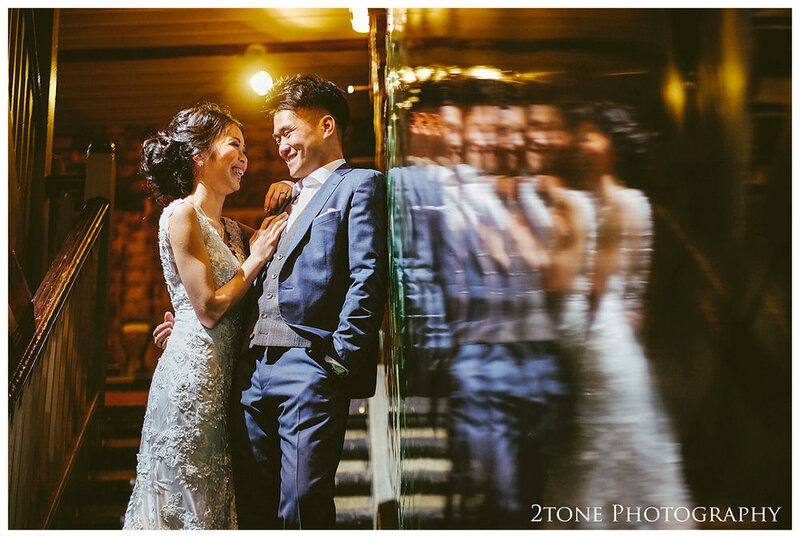 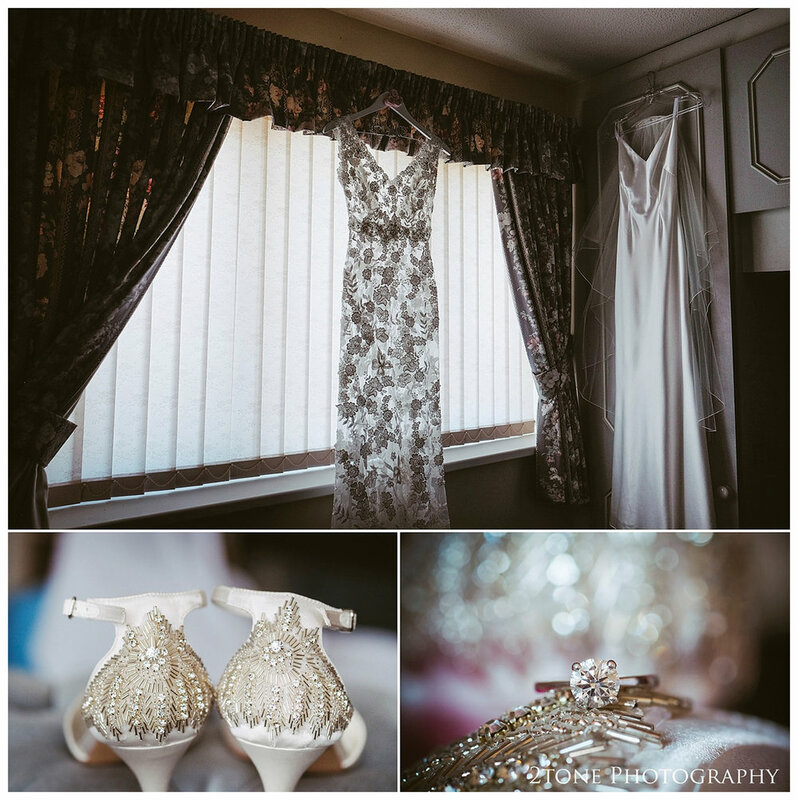 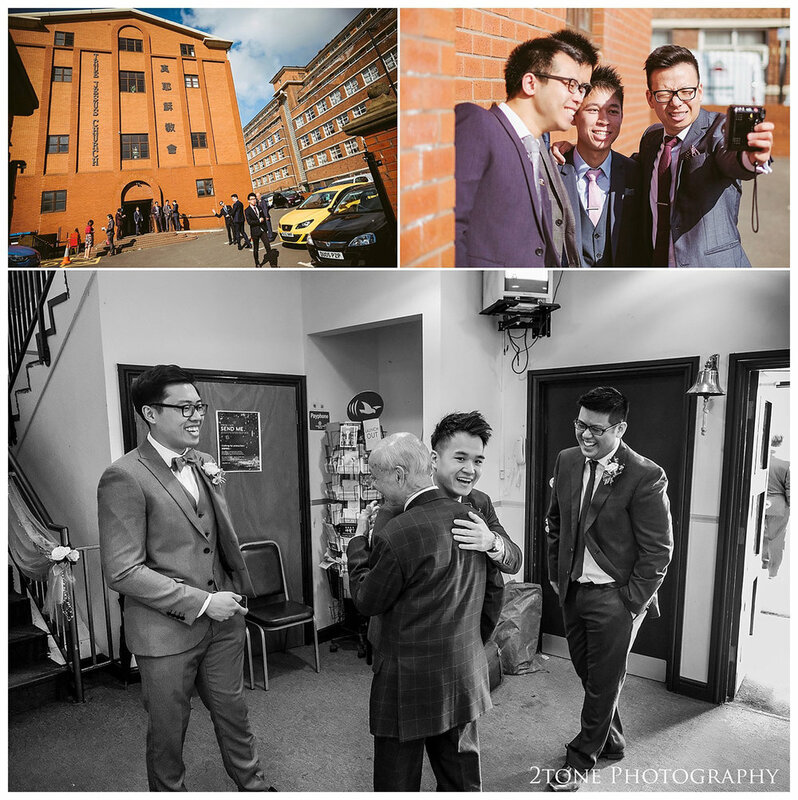 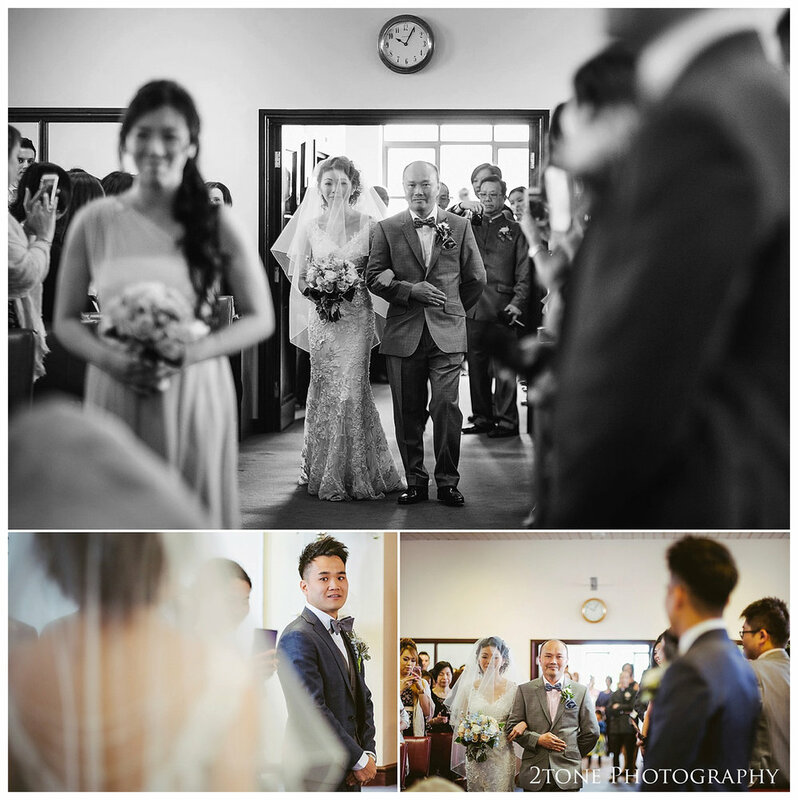 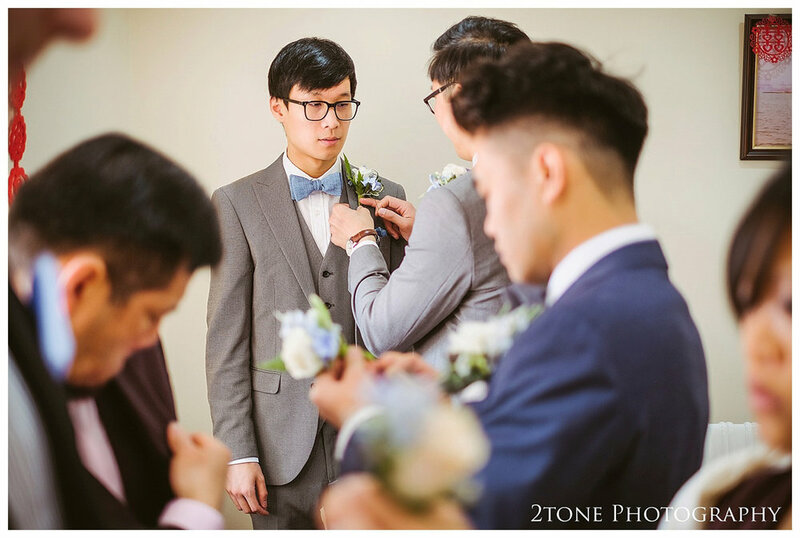 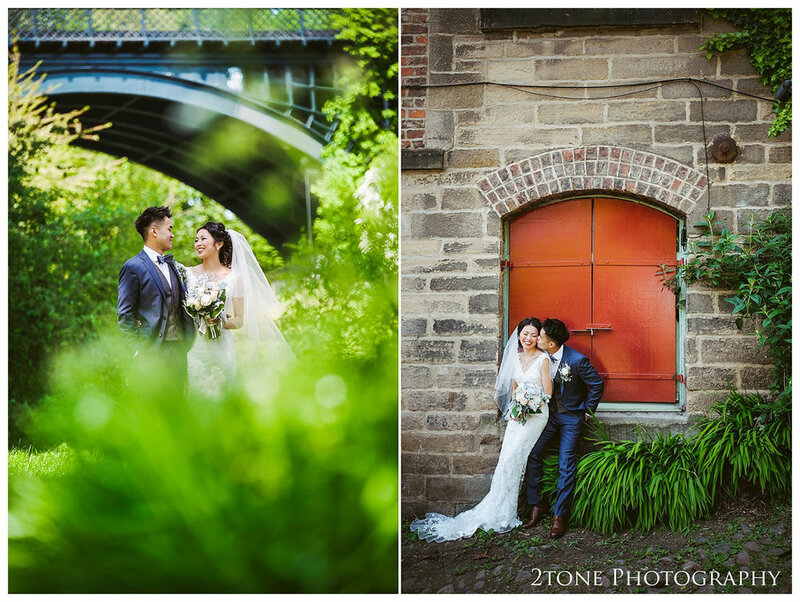 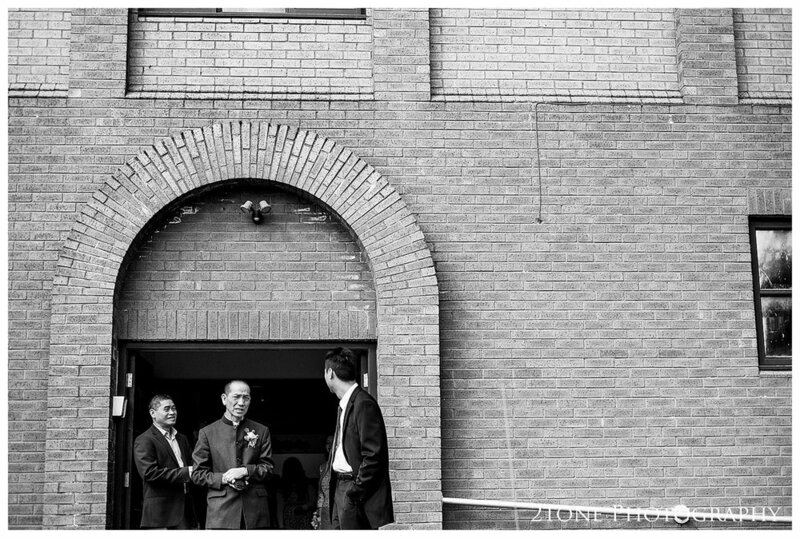 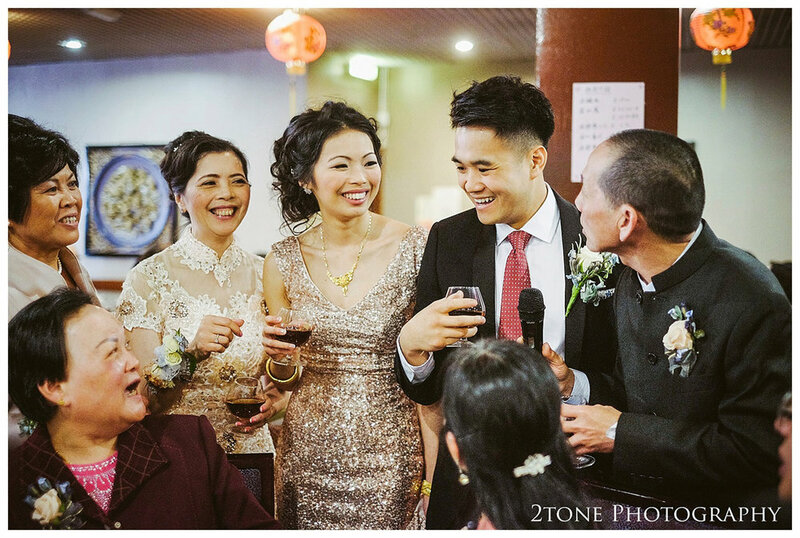 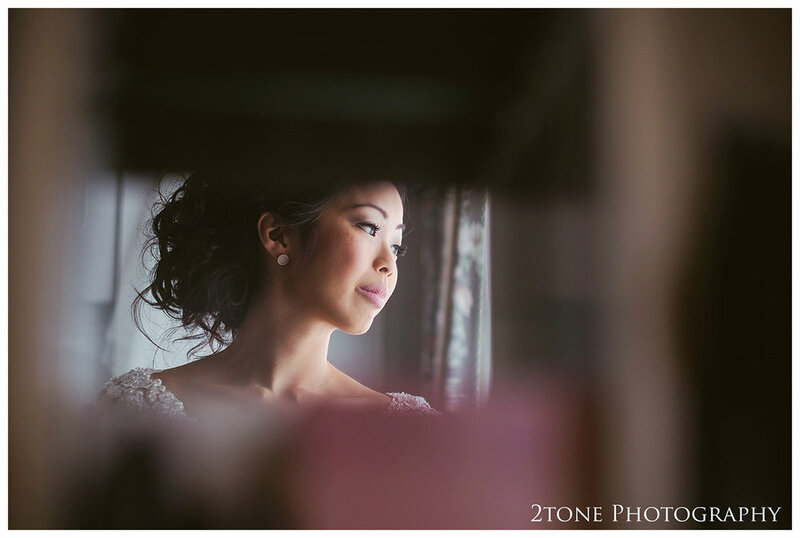 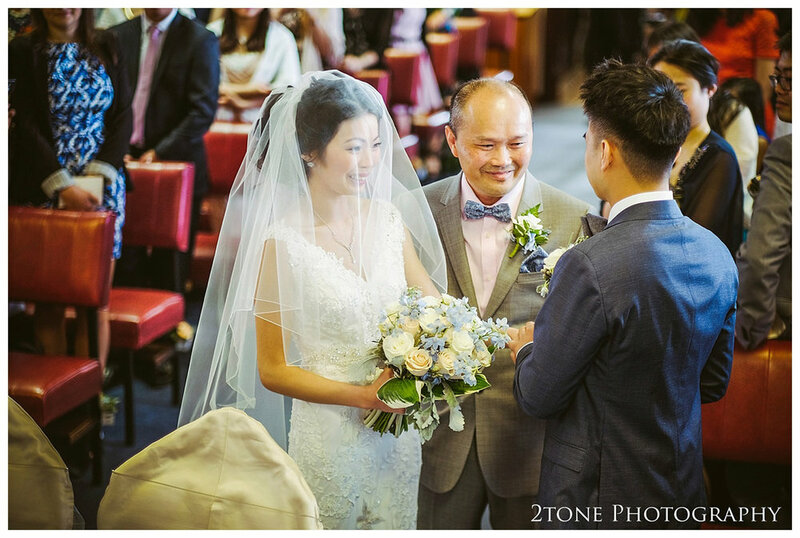 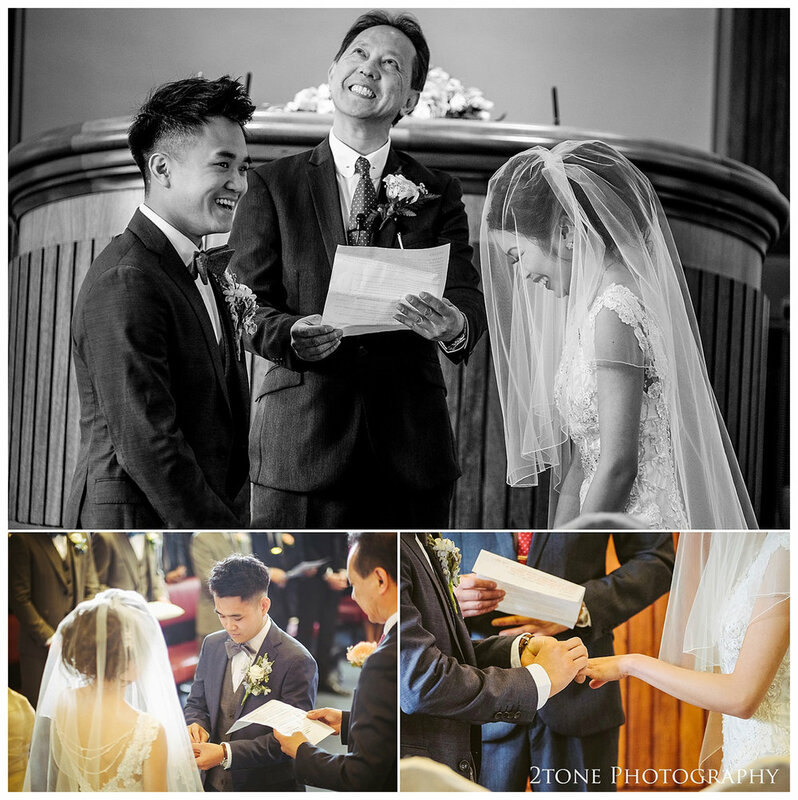 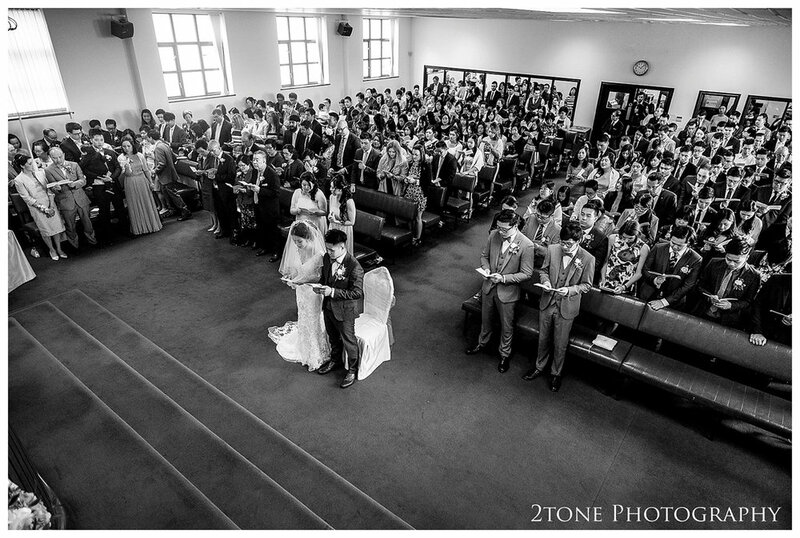 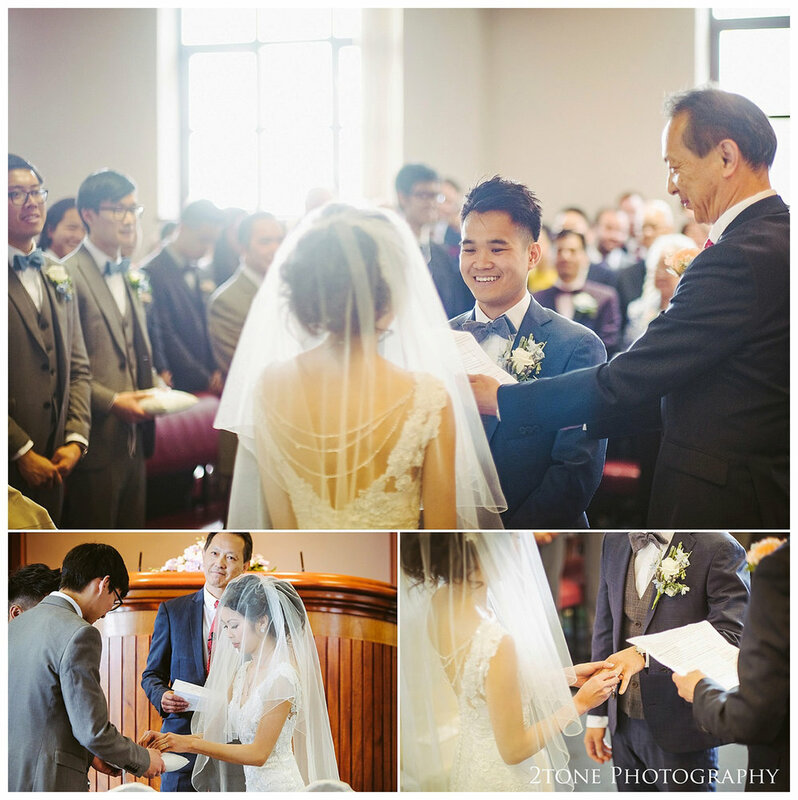 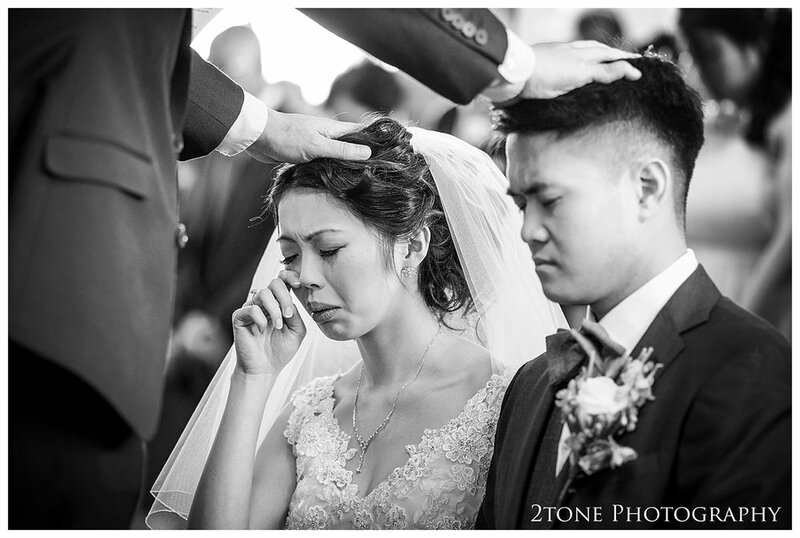 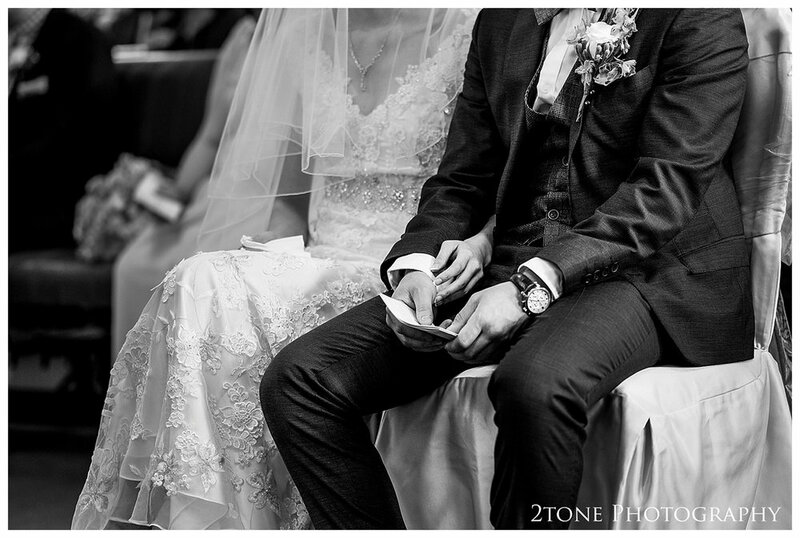 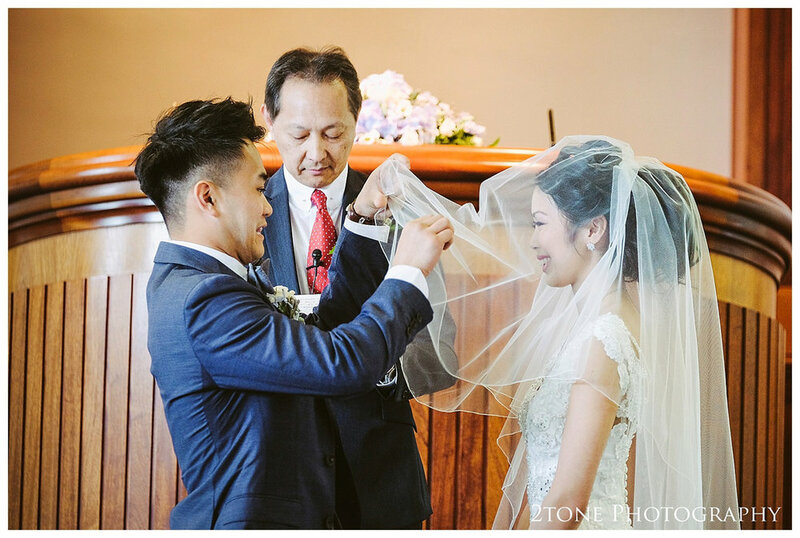 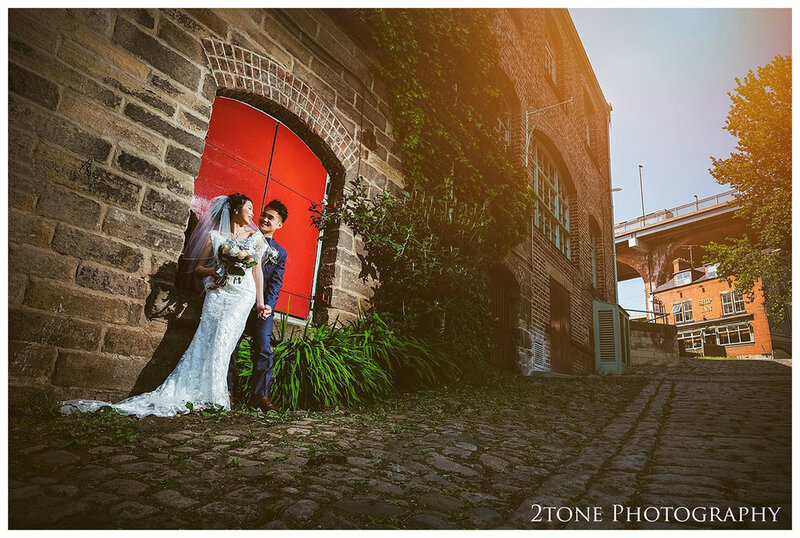 Earlier in the year we were invited to capture Sabrina and Alvin's three day wedding in Newcastle. 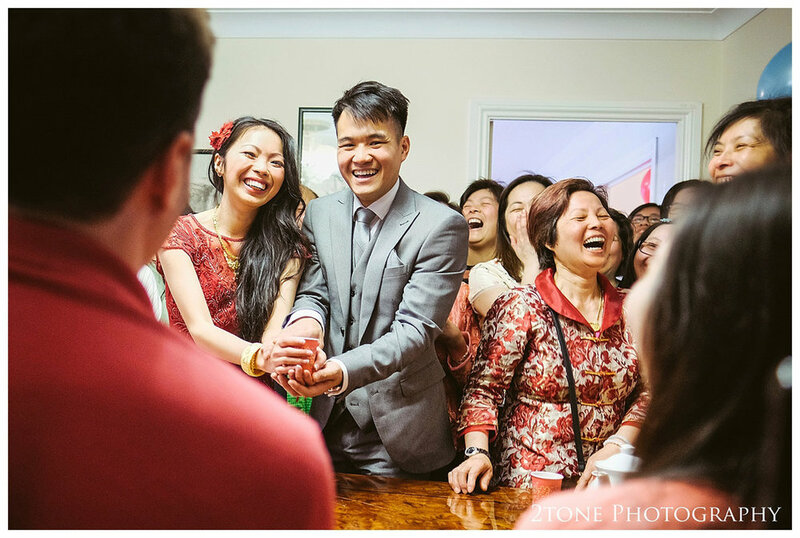 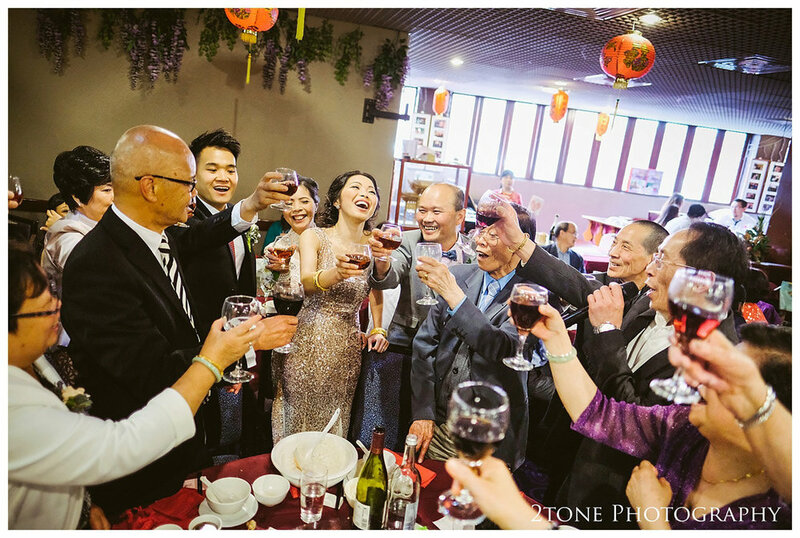 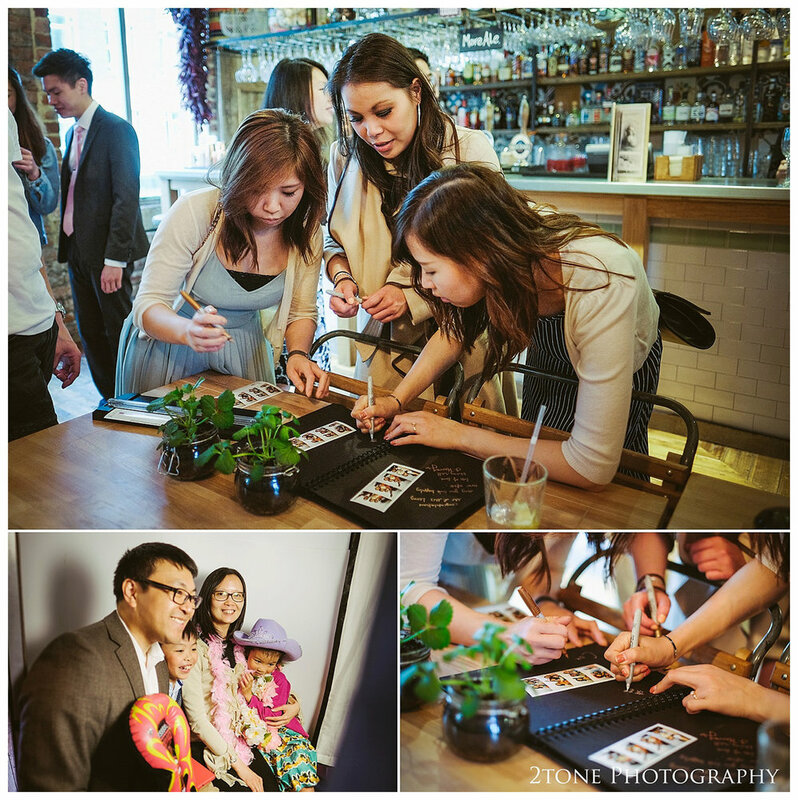 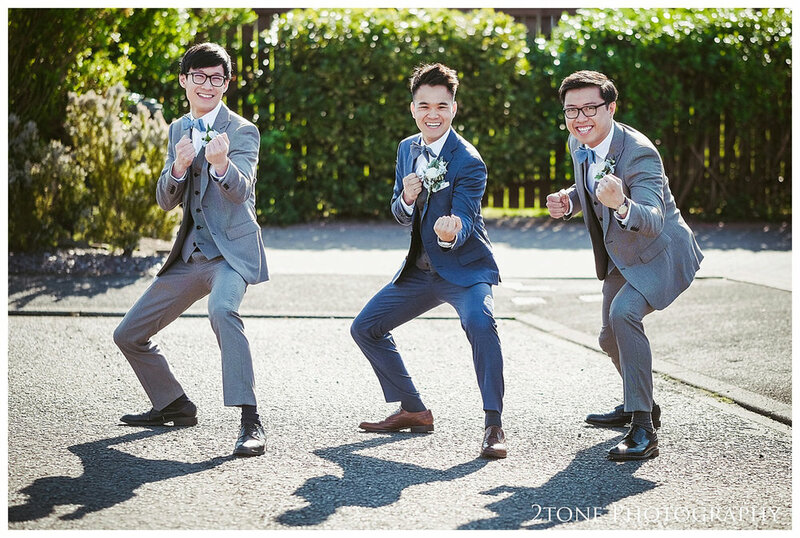 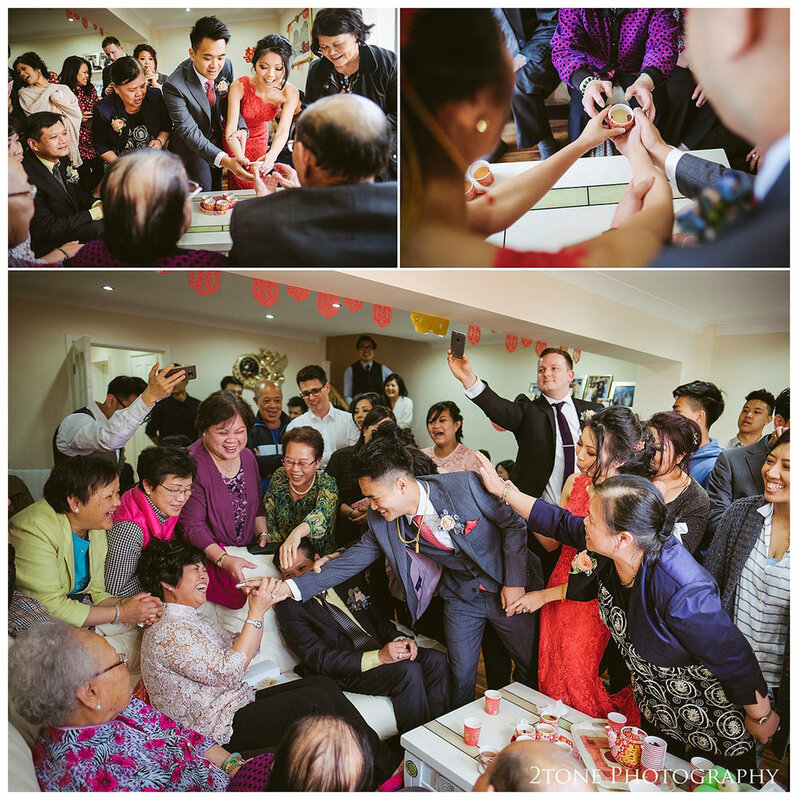 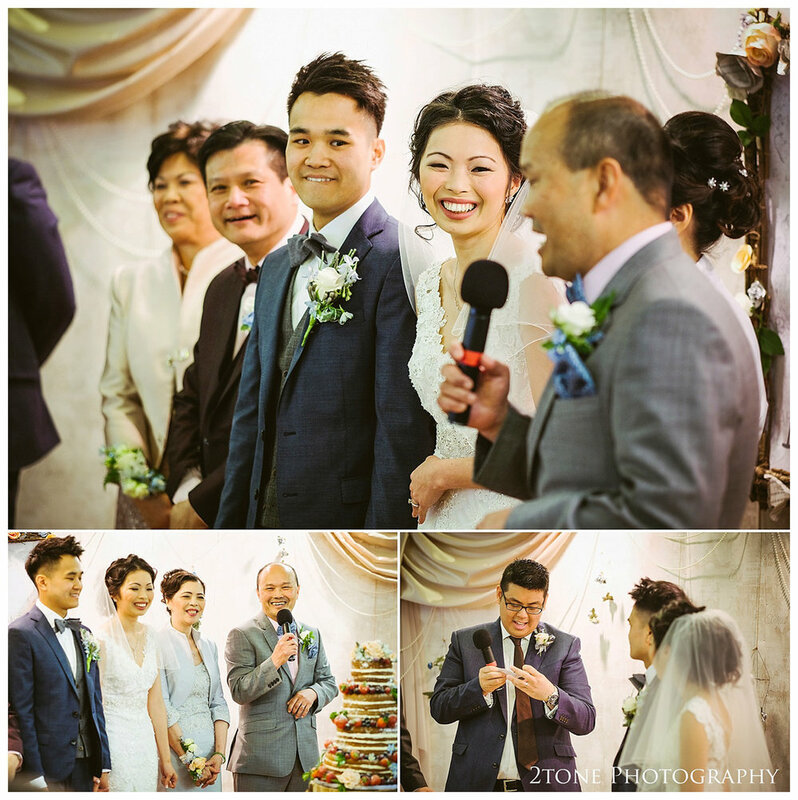 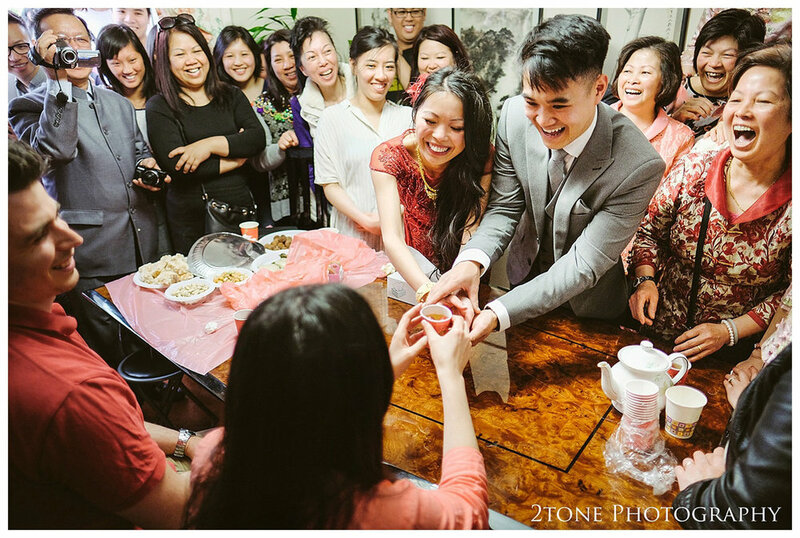 The wedding began at the groom's family home with the traditional Chinese games. 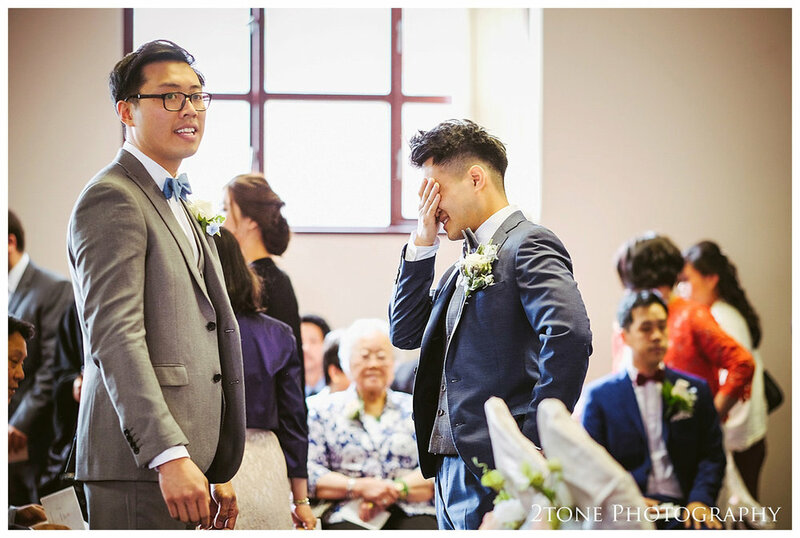 A hilarious mix of tasks designed by the bridesmaids to see how far the groom is willing to go to win the hand of his bride. 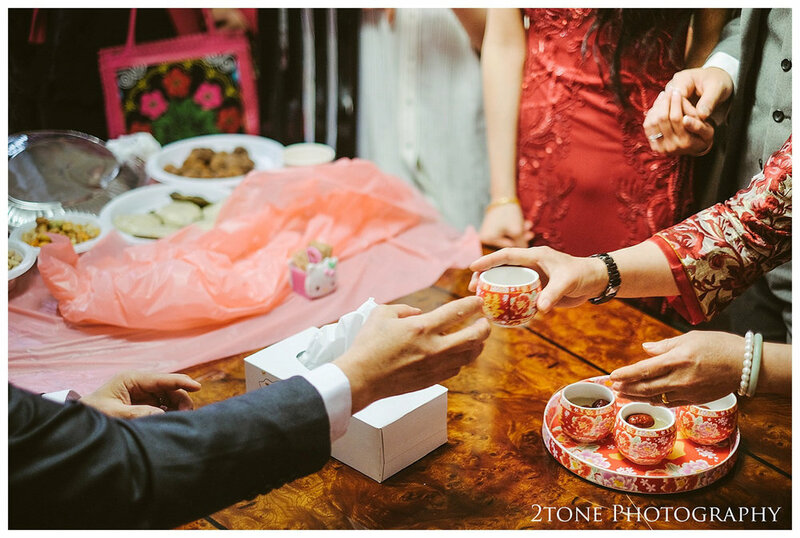 Once he had proved himself, he was invited inside to greet Sabrina and to commence with the tea ceremony. 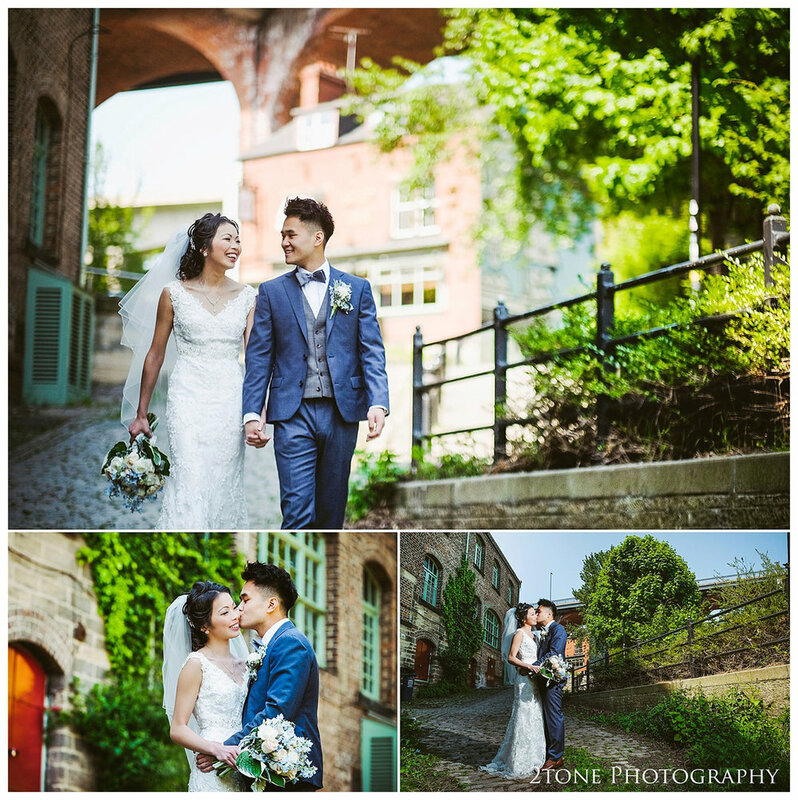 Having spent the morning with both the bride and the groom, day two was the main event, a beautiful wedding ceremony at the True Jesus church in Newcastle and a wonderful feast at Palace Gardens joined by all of their family and friends. 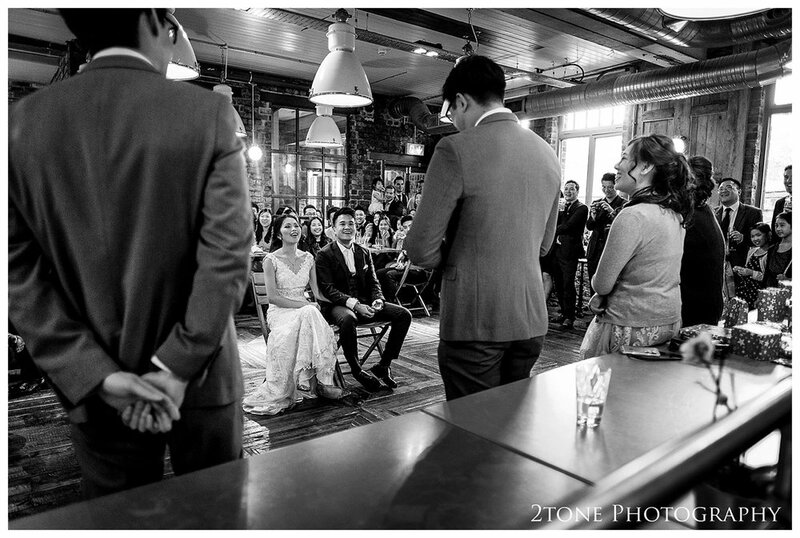 Toasts to the bride and groom, a spot of karaoke and lots more laughter. 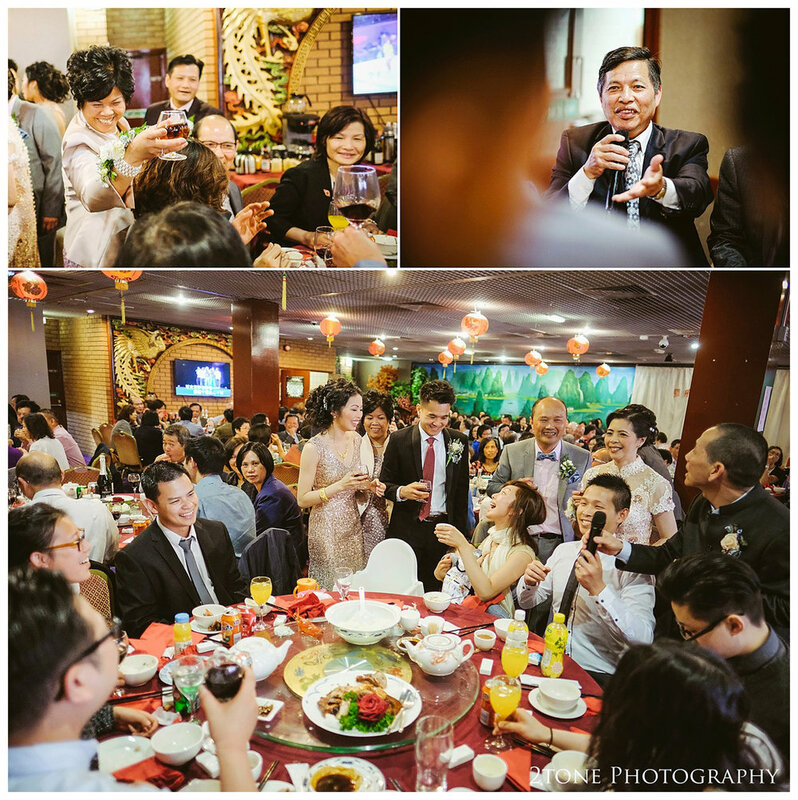 Bealim House made the perfect venue after the meal for the younger guests to party the night away. 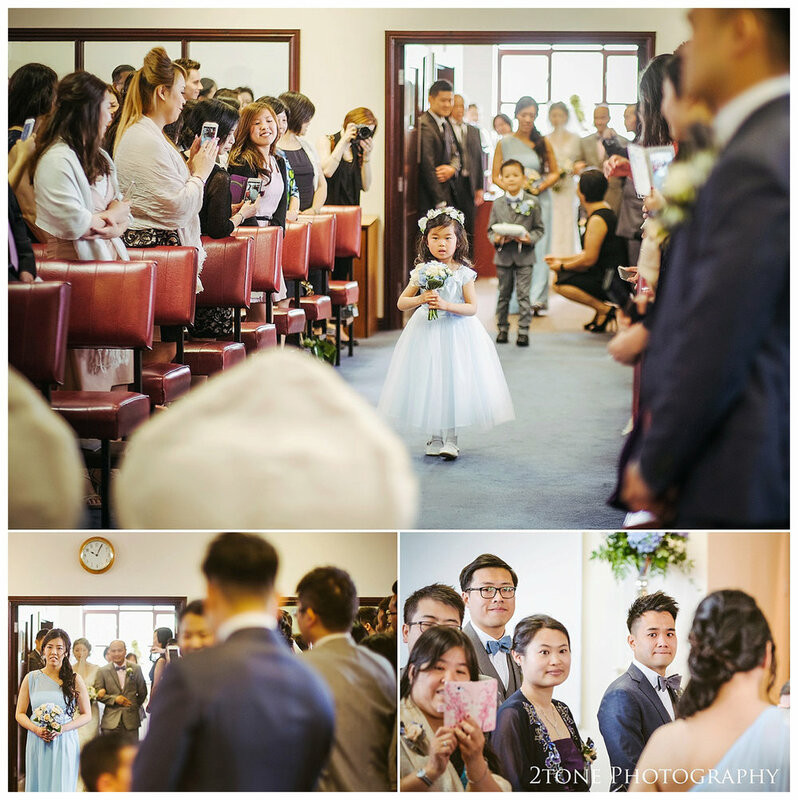 Day three, we were back to Palace Gardens for the second feast of the wedding, ending the day back at the family home for the second tea ceremony.